Out of the Woods Game Play, Ask Me Anything, and Lulu! If you like what you see please head over to the Kickstarter and lend your support. Don’t just stand there because wolves will eat you! 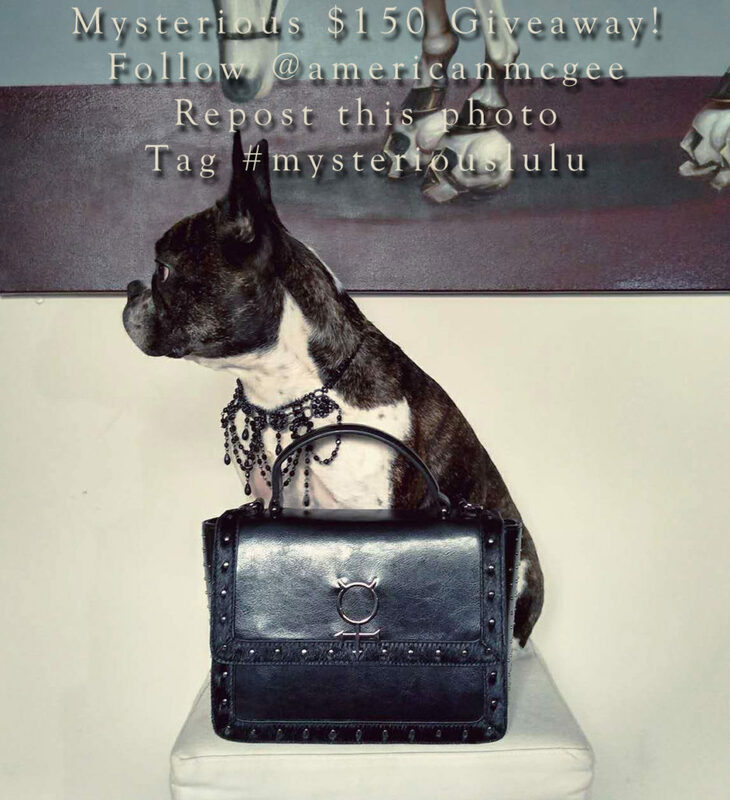 The Mysterious Lulu contest over on my Instagram is a way for you to win a $150USD gift certificate which you can use towards the purchase of any item at Mysterious, including the Vorpal Bag. Prize is a $150USD gift certificate for use at the Mysterious Online Shop.